This workshop will provide and explain…..
case histories, successful outcomes, and experiences over the last seven years. the history of how and why Ron developed these methods. the logic and reasoning behind the Davis Autism Approach. how to assess suitability of the approach for a client and family. how to establish rapport and adapt the Davis Orientation & Concept Mastery Procedures with autistic individuals. a sound understanding of how the concepts build knowledge and help fill in the missing or incomplete parts of identity development. hands-on practice with creating the relationship concepts which allow for social integration. an overview of the Davis Autism Approach® Facilitator Training Program and how to structure and schedule a facilitated or coached Davis Autism Approach Program. The information and tools offered in this workshop can also be useful to incorporate in regular Davis Programs or facilitating supplemental programs for previous Davis Program clients. This workshop is also the first step to become licensed as a Davis Autism Approach Facilitator/Coaches. 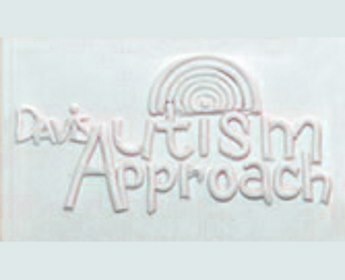 To learn how to establish and maintain rapport with an autistic client. Open to currently licensed Davis&reg; Facilitators only. Prior attendance of a Mastery of Motivation & Responsibility Workshop.